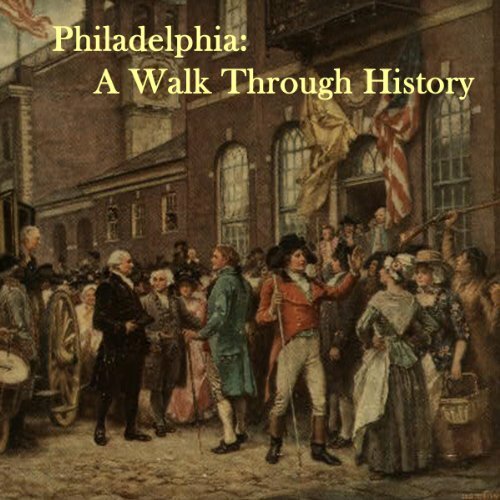 Showing results by author "Courtney Lee Malpass"
On this walking tour, your host, BrightPath Tours, will take you through some of the most famous spots that make up Historic Philadelphia. Starting at the site of the President's House with stops that include Independence Hall, the Liberty Bell, and the site of Ben Franklin's home, you'll see why this area is called the Cradle of Liberty. The tour ends at Christ Church Burial Grounds, the final resting place of many of the men who shaped our country. Tour on your own schedule and walk at your own pace as BrightPath Tours guides you from site to site.